Interested in learning about Islam? Are you a recent revert? 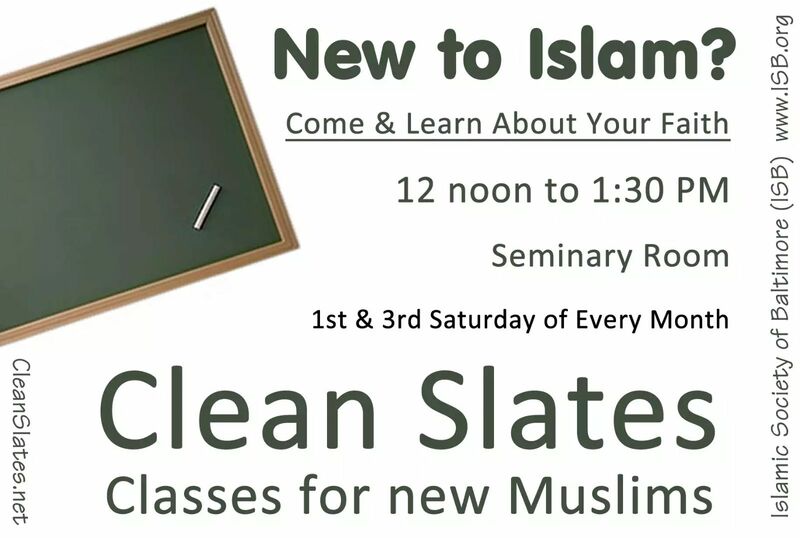 Join the Clean Slates class to cover various topics related to Islam and being a Muslim. To learn about our shahada (Testimony of Faith) service/process, please click here.